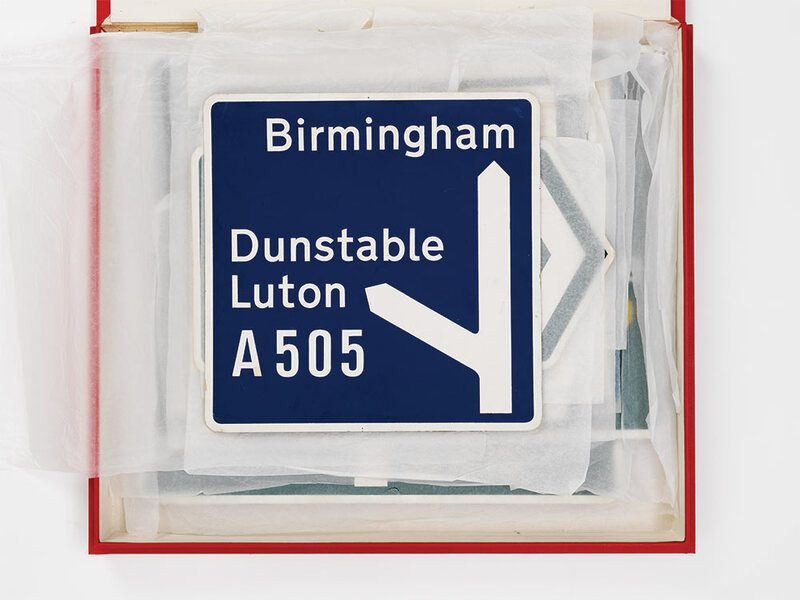 One of Britain’s most effective information design projects is the road and motorway signage system designed by Jock Kinneir (1917-1994) and Margaret Calvert (b. 1936) between 1957 to 1967. 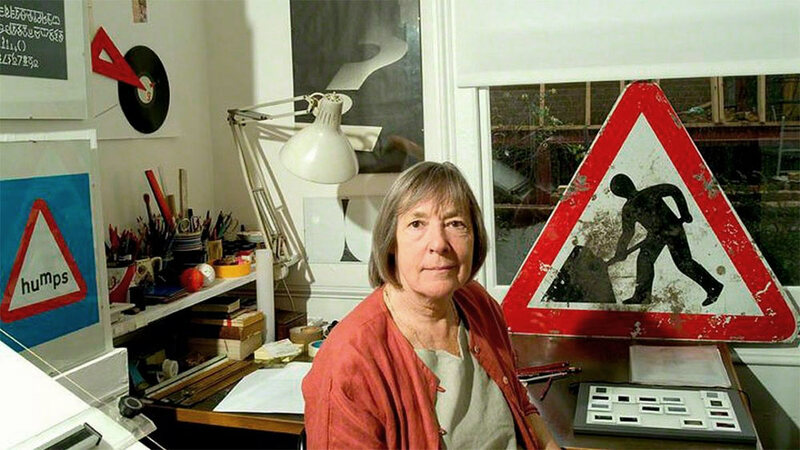 In the 2016 Queen’s honours, Margaret was given her OBE for services to typography and road safety. 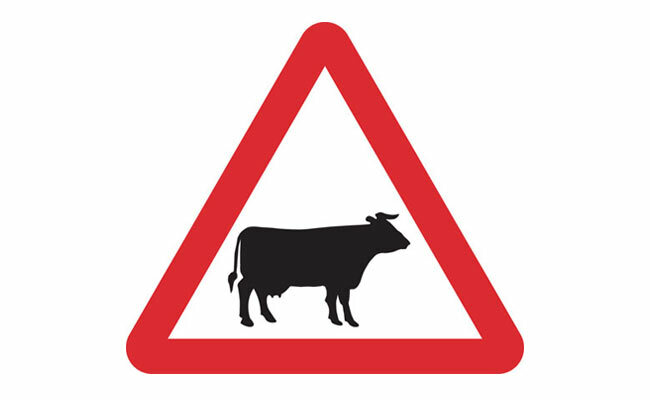 As well as Margaret’s work on the Transport typeface, she came up with simple, easy-to-understand pictograms, including the signs for men at work, farm animals, and schoolchildren nearby, all based on pre-existing European road signs. 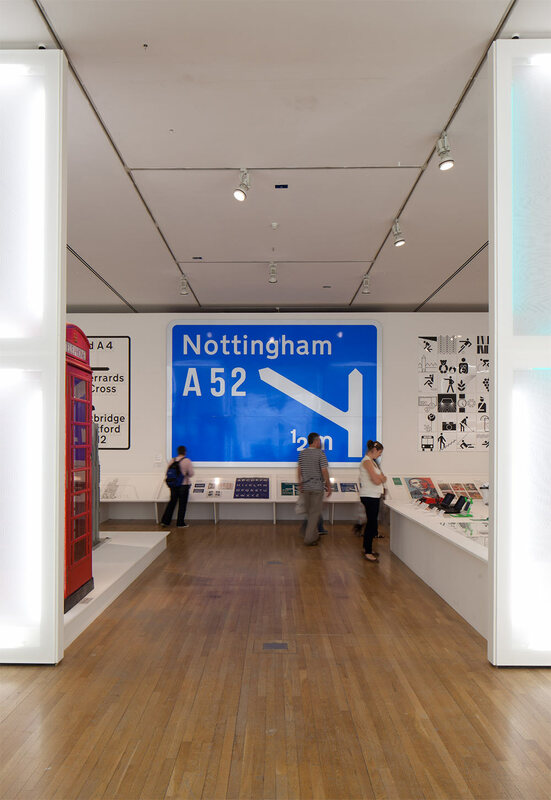 It’s not often when graphic designers receive awards from the Queen. 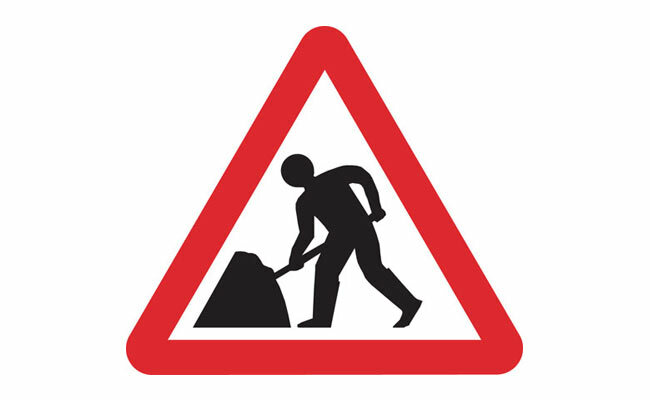 And a testament to the quality of work when we accept the signage as “normal” rather than a driving distraction. 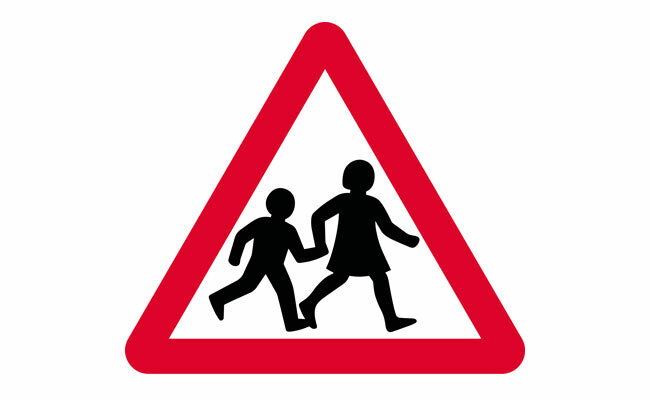 More UK road signs on GOV.UK (the Government website uses just one typeface, New Transport — a redrawn version of the original). 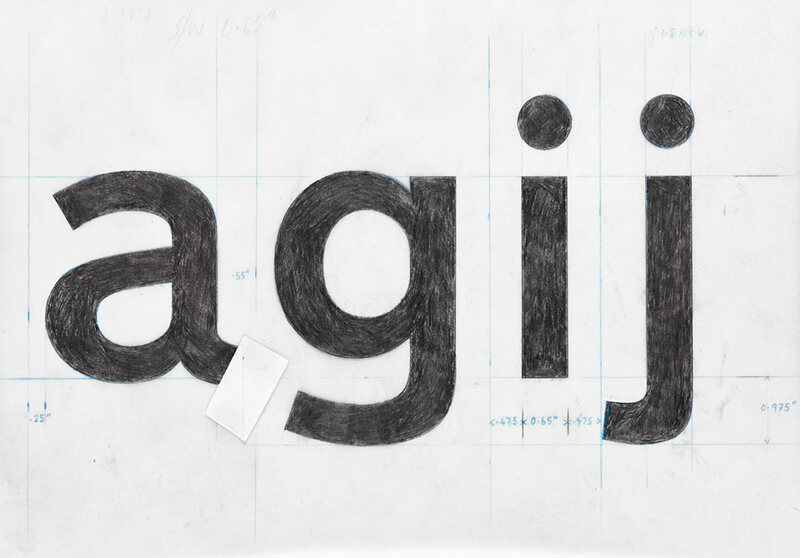 And in 2015 Margaret was chosen to receive the D&AD President’s Award. This video (below) was produced as a result.